As a teacher and school leader, marking ALD with and for our students is absolutely about raising the profile of women in science, technology, engineering and mathematics (STEM) — but, importantly, for our boys, as well as our girls. The day is also, and indeed, unashamedly about raising awareness of contemporary female STEM role models explicitly for the girls under our care: as Lockwood (2006) suggests, 'women... may derive particular benefit from the example of an outstanding woman who illustrates the possibility of overcoming gender barriers to achieve success... in contrast [to] men'. But to suggest that we put aside one day in the school year to celebrate the achievements of women in STEM is — or should be — anathema to any institution that bothers itself with the business of education. Marking ALD is just one of the many ways schools use historical and contemporary achievements to motivate and inspire young minds. The day is an opportunity to boot for schools to unabashedly reinforce the ethos underpinning our organisations, to reaffirm the values that implicitly or otherwise inform the everyday work we do. Yes, we are celebrating the historic achievements of women who have excelled in their field, but by also framing their achievements against the contemporary work of today's pioneers, we are cultivating a set of cultural conditions for the future where boys as well as girls — or arguably where boys more than girls — understand that it is not just OK for girls to be STEM nerds too, many quite simply are, so get over it. 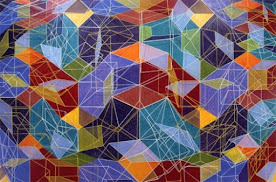 This post is not about me retelling Lovelace's story, or discussing the history or controversy over the extent of her work — others have done this with scope and rigour and you will find or may stumble across links to some excellent sources through this post. Suffice to say, in the words of Ursula Martin, Professor of Computer Science at the University of Oxford, 'Lovelace saw the potential for the computer to do amazing things', but to really 'understand Lovelace’s work, you need to know the context of the ideas of the time.' (You can read a short, fascinating interview with Professor Martin about Lovelace's papers here (you may also enjoy perusing Oxford's Bodleian library's blog dedicated to Lovelace). Through this post I am simply encouraging schools to mark the day, hopefully providing some simple suggestions, or spikes for further exploration, for how this may be done, without any huge organisational implications. For example, ALD also, coincidentally, marks the start of Global Math Week (October 10-17), and the end of the United Nations' World Space Week (October 4-10). With this in mind, two potential avenues for exploration with or by students on the day could be around the work of Maryam Mirzakhani, the Fields Medallist who tragically passed away only recently, and perhaps around the story of Valentina Tereshkova, the first woman in space and subject of a current science museum exhibition (read this from Doug Millard at the Science Museum blog). 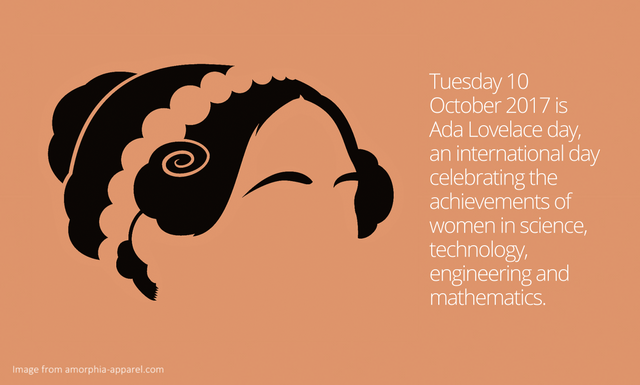 Whilst, despite the name, ALD is not explicitly about Ada Lovelace, her story, achievements, and visionary insights are more than worth exploring with students. You will find some other sources of information — and links to other sources — about Lovelace in the Twitter Moment I created here, and the Bodelian library have an excellent short biography of her here. Rachel Thomas at Plus magazine has written another excellent and accessible article here, and you may want to share this brief video by @YourLifeTeam and narrated by Hannah Fry (@FryRsquared), who also told Lovelace's story in more depth in this superb BBC documentary. (You may also want to use Hannah's wonderful talk on Benford's Law and 'repeat victimisation', at the Royal Institution for ALD 2014, 'Can Maths Predict the Future?') 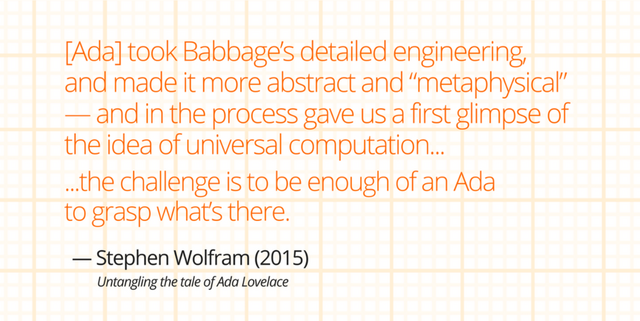 If you want to delve a little deeper into the enigma that is Ada Lovelace, consider 'Untangling the Tale of Ada Lovelace', an excellent biographical blog post by Stephen Wolfram. 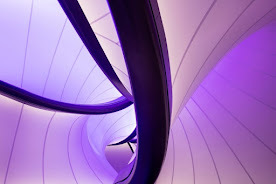 You may also wish to explore and share the videos from the 2016 ALD Live event organised by findingada.com, and held at the Institution of Engineering and Technology, featuring design engineer Yewande Akinola, planetary physicist Dr Sheila Kanani, science writer Dr Kat Arney, developer Jenny Duckett, mathematician Dr Sara Santos, computational biologist Dr Bissan Al-Lazikani, and climate scientist Dr Anna Jones. This year's event is taking place at the Royal Institution, and you can find more information about it here. In addition, findingada.com have produced an excellent pack of resources for schools, pitched for use with 11-14 year olds. 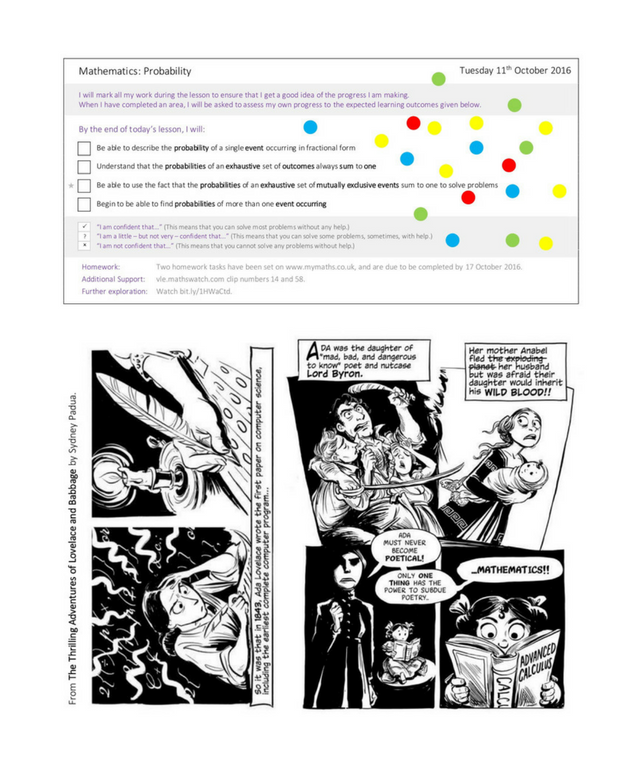 Gloucestershire STEM network have produced a worksheet providing an introduction to coding using free online resources that you can access here, and the University of Edinburgh has produced a series of Open Educational Resources to complement their wonderfully hectic ALD schedule. Adalogical Ænigma produces sets a tricky logical problem every month that are definitely worth a look at; this one published by Alex Bellos in The Guardian is a good place to start. There are of course an inordinate amount of simple ways that schools and teachers can mark ALD, not least through assemblies, publicising via the school website and/or social media, etc. Marking ALD most effectively, I believe, however — and as ever — is through our interactions as teachers with students in our classrooms. Below, for example, is a sheet I affixed to my Y7 class' page in their exercise books on last year's ALD, to invoke their curiosity and questioning — which it certainly did! Just recently, my little girl succeeded in a making three-strand plait for the first time, alone, after an inordinate amount of time trying, i.e. in her own words, "6 years" (she's 6.) We will now, of course, be exploring more plait and braid types (see SecureRF's 'Introduction to the mathematics of braids' and NRICH's 'Plaiting and Braiding'). Drenched in the joy at her achievement, with the plait clasped firmly in her hand like a theorem, she ran to me screaming, "Look, I figured it out by myself. I'm an Ada!" Marking ALD can make a difference, to someone, even it is just one person. A school leader and teacher of mathematics and statistics, with an interest here in how we can spike the natural mathematical curiosities of 11-16 year olds such that mathematical maturity follows. 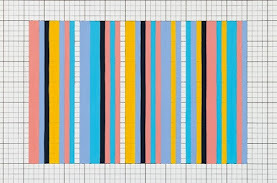 Sequence Study with Wider Colours: Red, Blue, Yellow, Turquoise and Black, 1982.